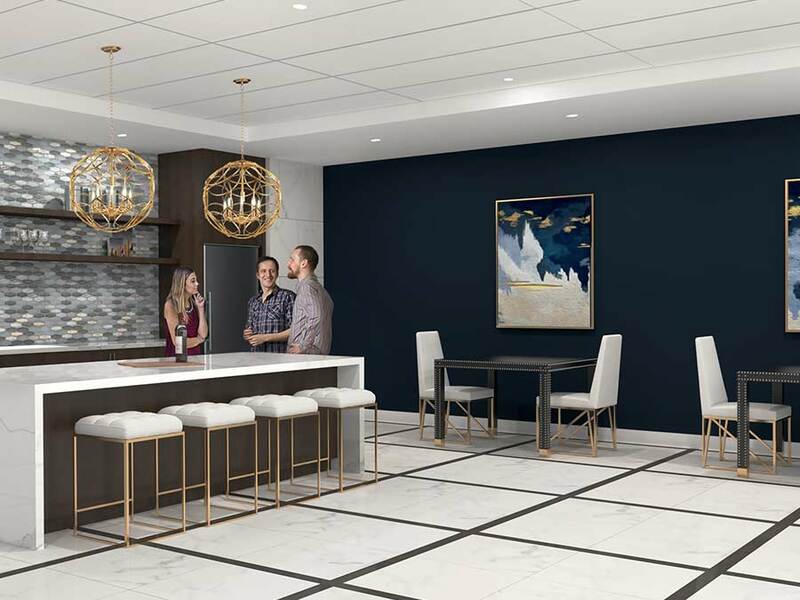 Available for lease Summer 2019, the Station at Willow Grove will feature spacious studio, one, and two bedroom apartment homes with open style living concepts. 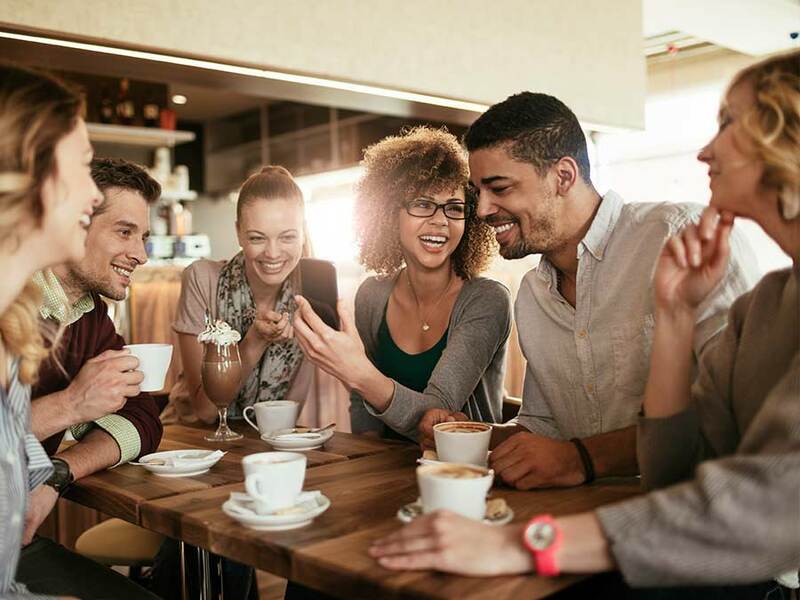 When you live at The Station at Willow Grove, it’s all about enhancing your lifestyle! 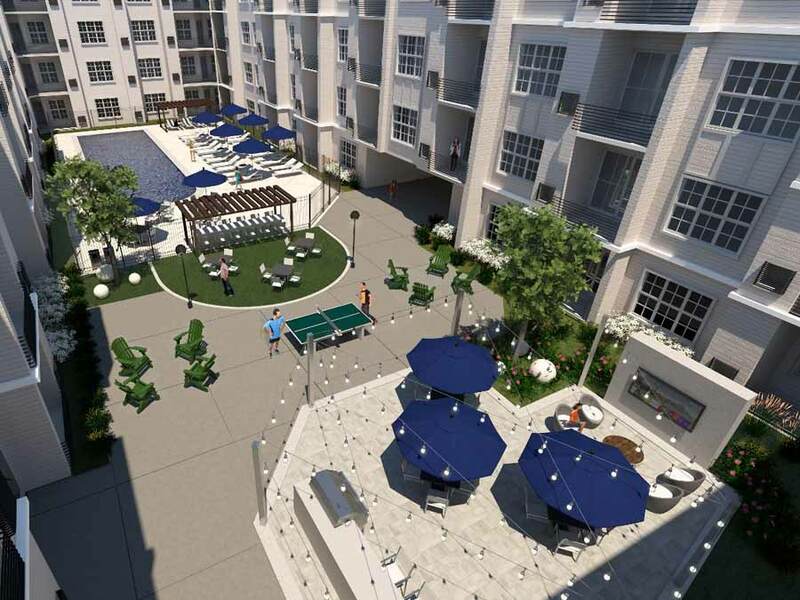 Enjoy an inviting atmosphere with a myriad of amenities that cater to you and your every day needs. 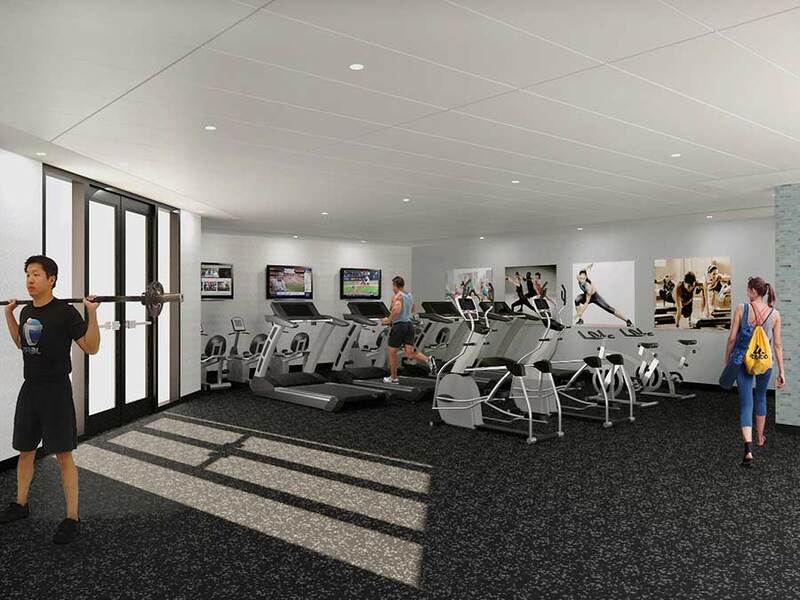 Unwind in your fully outfitted fitness center with free weights, cardio studio, and yoga room. 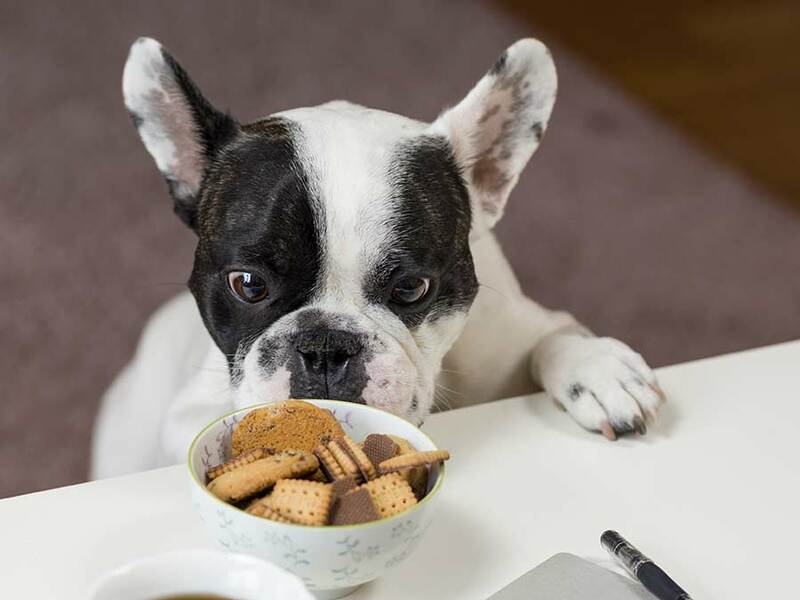 Your furry family members will enjoy a pet-friendly environment with an off leash dog park. 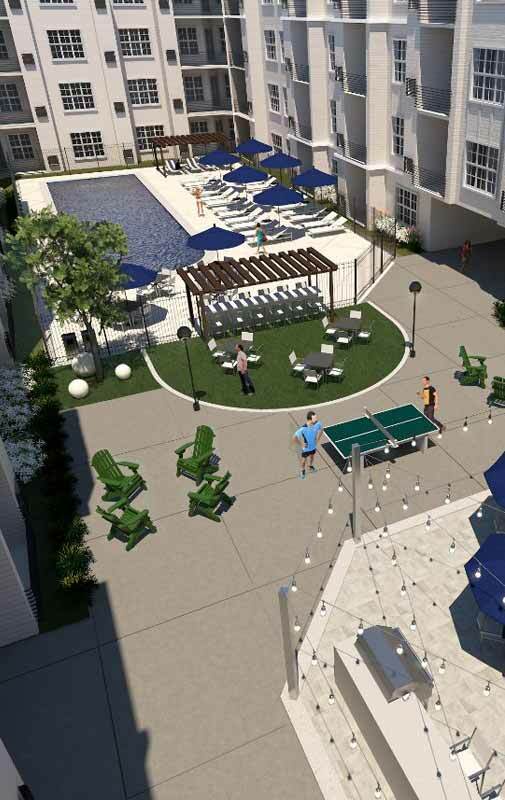 Some of the exclusive amenities that will be available for residents include a resident lounge with complimentary wifi, tasting room, state-of the-art fitness center with cardio equipment and free weights, yoga room, furnished courtyard, resort style swimming pool, bocce court, outdoor grills, covered assigned parking and more! 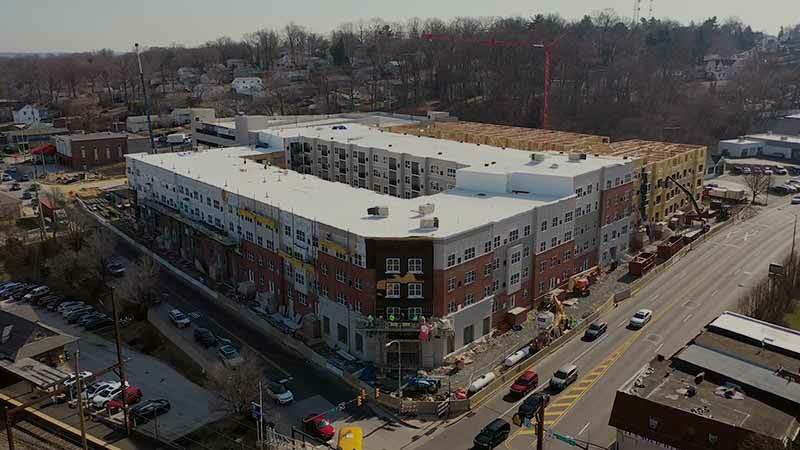 The Station at Willow Grove will be available for lease Summer 2019! 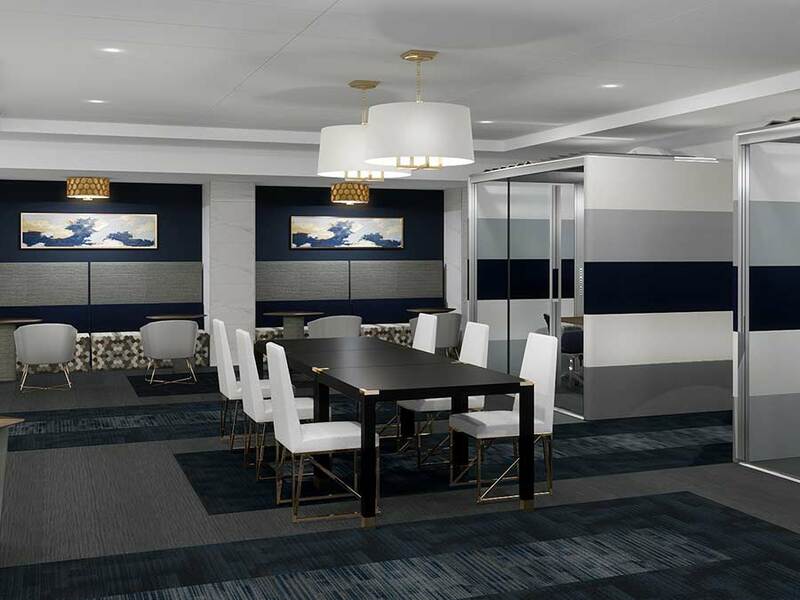 A prime location in Willow Grove offers easy commuting options to Center City Philadelphia, Bucks County, King of Prussia, New Jersey & NYC. 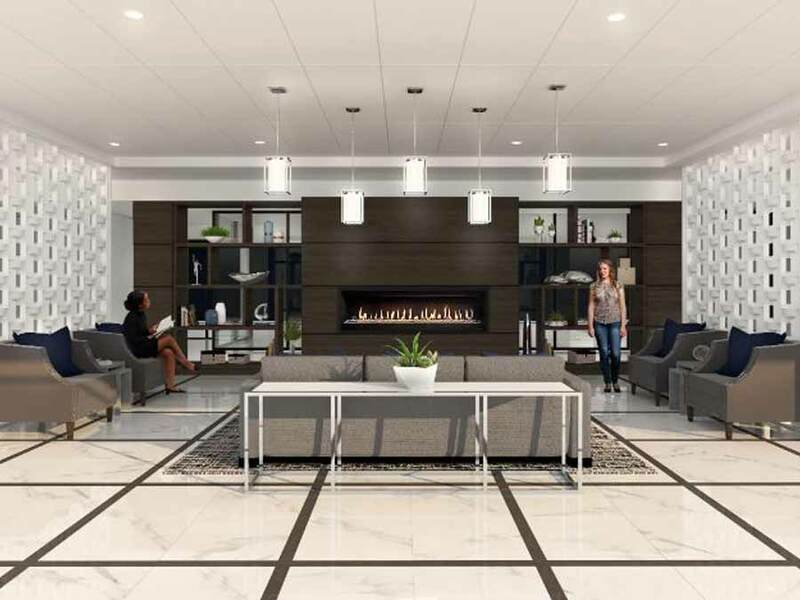 You will have the luxury of being able to walk to the train and ride the SEPTA Warminster Line to Center City, making for a relaxing commute. Direct access to the Pennsylvania Turnpike and all major roadways makes traveling simple. Elisha! A leasing agent will be in touch with you shortly.